Missoula residents can now reap the benefits of a number of exclusive packages, deals, and more from DIRECTV. DIRECTV in Missoula comes complete with almost 200 full-time HD channels1 and the most inclusive sports packages, along with numerous free upgrades. 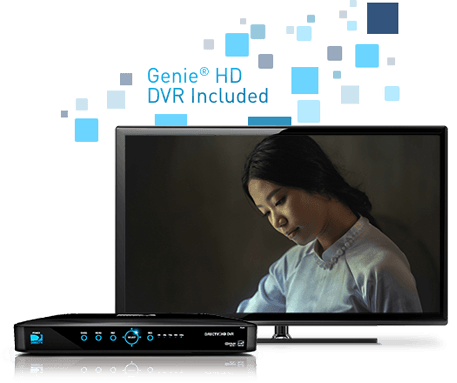 And your family can stop fighting over the remote, thanks to the Genie® HD DVR included with your DIRECTV service. This feature allows you to record five shows at once and watch them from any place under your roof. DIRECTV will make your television viewing better than ever. To get started, give us a call today. Catch every one of your regional team’s victories with the sports packages from DIRECTV offered in Missoula. And if you want the most comprehensive coverage of your favorite sports, you can get it only through DIRECTV in Missoula. 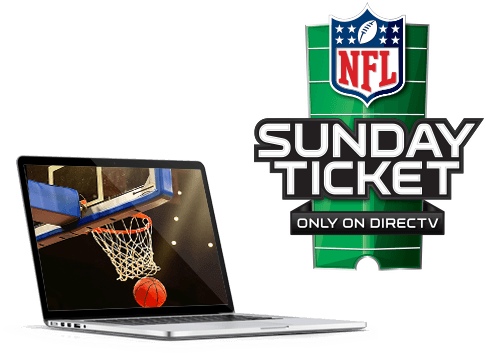 NBA League Pass, NFL SUNDAY TICKET, MLB EXTRA INNINGS℠, and other packages let you experience every heart-pounding moment from your Missoula home. And you can get an even richer sports experience with features like Player Tracker and Highlights On Demand, which let you track all the stats, scores, and highlights from your favorite teams and players. And to top it off, DIRECTV Sports brings you all the local games in Missoula. With DIRECTV Missoula Channels, you’ll never miss out on the best local Missoula programming—from family shows and movies to regional news and sports coverage. In fact, with all the local channels available from DIRECTV, everyone in your household is sure to find something they love. 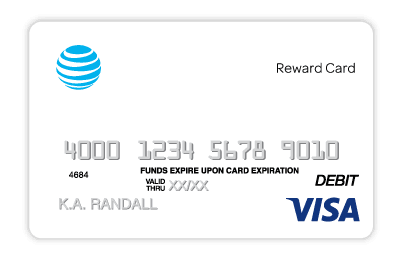 Visit the DIRECTV Channels page here to see which local channels are included with packages in your area, view complete channel listings, and compare plans. You’ll be amazed at everything DIRECTV has to offer! Ready to take your TV-viewing experience to new heights? Get unrestricted access to the entertainment you love with the impressive offerings from DIRECTV in Missoula. While cable requires a hardwired connection to deliver TV service, DIRECTV satellite service is transmitted directly to your receiver. That means you can enjoy highly reliable TV service, no matter where you live. And to top it off, you can enjoy not only the top networks and programming with your DIRECTV service, but a number of exclusive sports packages as well, such as NFL SUNDAY TICKET, MLB EXTRA INNINGS℠, and more. So why make do with the limitations of cable? Get DIRECTV today.